Segun has 30+ years’ experience in the finance and FMCG sectors. 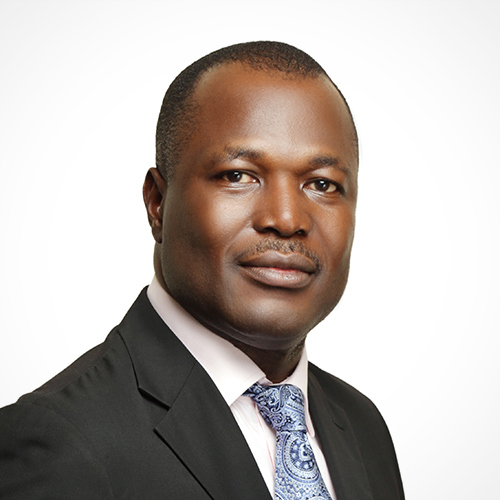 He serves as the Chairman on the Board of Directors at Cornerstone Insurance Plc. and Bevpak Nigeria Limited. He is the Executive Vice Chairman of Alvac Company Limited. He also serves as a Non-Executive Director of Nigerian Breweries Plc and Bankers Warehouse Ltd. 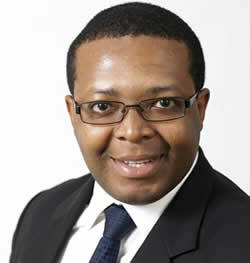 He previously served as Principal and Head of FMCG/Agric at African Capital Alliance and became an Executive Partner. He has also served as Financial Director of Nigerian Breweries PLC and later Managing Director, Heineken Ghana Breweries and Namibia Breweries. He is a Fellow of both the Chartered Association of Certified Accountants and the Institute of Chartered Accountants of Nigeria. 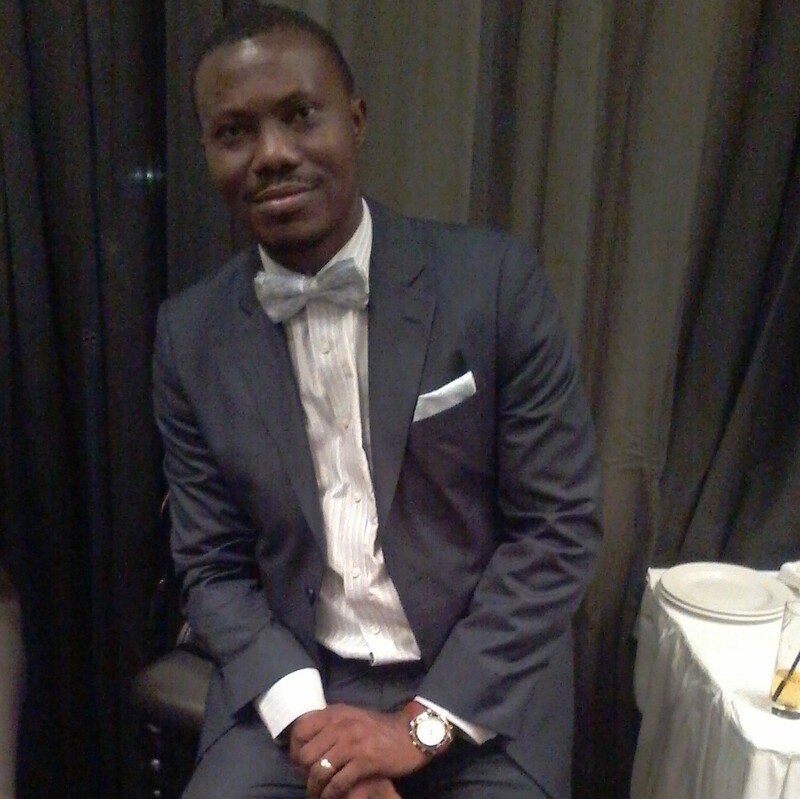 Mr. Yomi Jemibewon is a Non-Executive Director of CardinalStone. 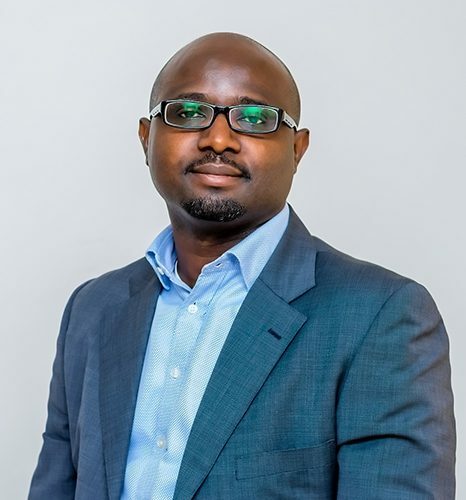 He is a Co-Founder and Managing Director of CardinalStone Capital Advisers, a Private Equity Fund Manager based in Lagos, and focused on growth equity investments across West Africa. 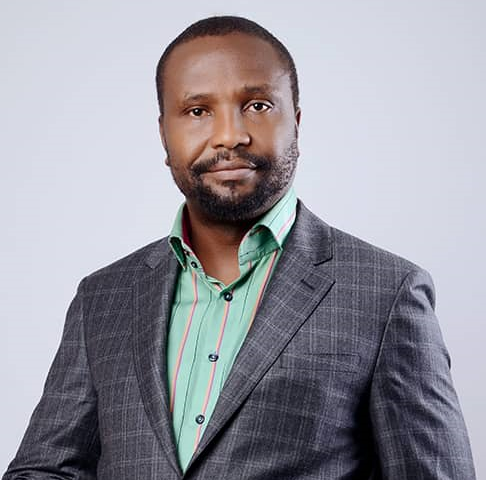 Prior to CCA, Mr. Jemibewon was a Founding Partner and Managing Director at CardinalStone Partners, where he served as the Head of Principal Investments. In this role, he led the development and execution of several principal investments on behalf of the firm. Prior to CardinalStone, Mr. Jemibewon held roles at Avante Capital in Lagos, Bain & Company in New York and Motorola Incorporated in Florida. He holds B.Sc. and M.Sc. degrees in Electrical Engineering from Virginia Tech, and an MBA from The Wharton School of the University of Pennsylvania. 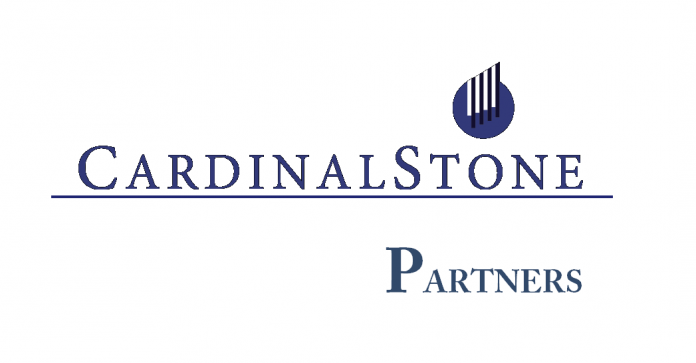 Mr. Mohammed Garuba is one of the Founding Partners of CardinalStone, and has served as the Executive Director responsible for Asset Management for the past 8 years. 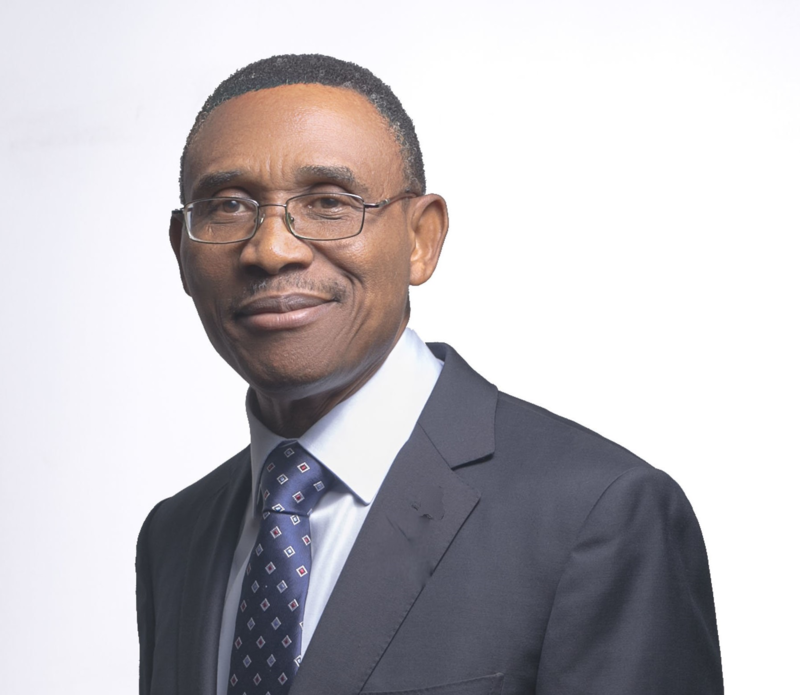 Prior to co-founding CardinalStone, Mr. Garuba served as Director of Equity Securities at Renaissance Capital, and prior to that, as Managing Director and Chief Operating Officer of Zenith Securities Limited, a subsidiary of Zenith Bank Plc. Mr. Garuba began his professional career in the Finance and Treasury department of Intercellular Nigeria Limited; soon after which he began his banking career at Investment Banking & Trust Company Limited (Now Stanbic IBTC Bank Plc). Mr. Garuba holds a B.Sc. in Insurance from the University of Lagos, and is also an Associate of the Institute of Chartered Accountants of Nigeria and the Chartered Institute of Stockbrokers of Nigeria. He is an authorized dealing clerk of the Nigerian Stock Exchange. Mr. Femi Ogunjimi is a Non-Executive Director of CardinalStone. 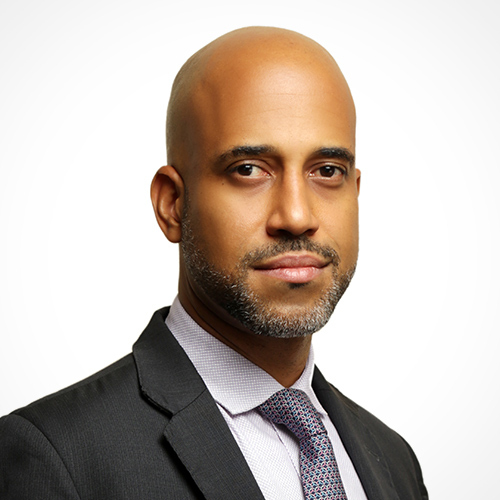 He is a Co-Founder and Managing Director of CardinalStone Capital Advisers, a Private Equity Fund Manager based in Lagos, and focused on growth equity investments across West Africa. Prior to CCA, Mr. Ogunjimi was a Founding Partner and Managing Director at CardinalStone Partners, where he served as the CEO of the firm, led the firm’s Investment Banking Division and drove two of the firm’s principal investments. Prior to CardinalStone, he held roles at Goldman Sachs in New York and PricewaterhouseCoopers in Lagos. Mr. Ogunjimi holds a B.Sc. in Accounting from the University of Lagos, and an MBA from The Wharton School of the University of Pennsylvania. Olaniyi has spent his over 25-year career in several roles in various industries, including Pharmaceuticals, Management Consulting, Telecommunications, Food Retail and Production and the Public Sector. In these roles, he advised, managed and led various functions and projects, spanning Strategy development & implementation, Change Management, Human Resource system design & implementation, Process Management, IT system Implementation, Supply Chain Management and Programme & Project Management. He started his career practising in 1992 as a Community Pharmacist but quickly moved on to being a Medical Representative, marketing and selling ethical pharmaceutical products, initially for Interscavon Nigeria Limited and then for GlaxoWellcome Nigeria. In 1998, he made a career switch to Management Consulting when he joined ReStraL Limited and later, Philips Consulting. 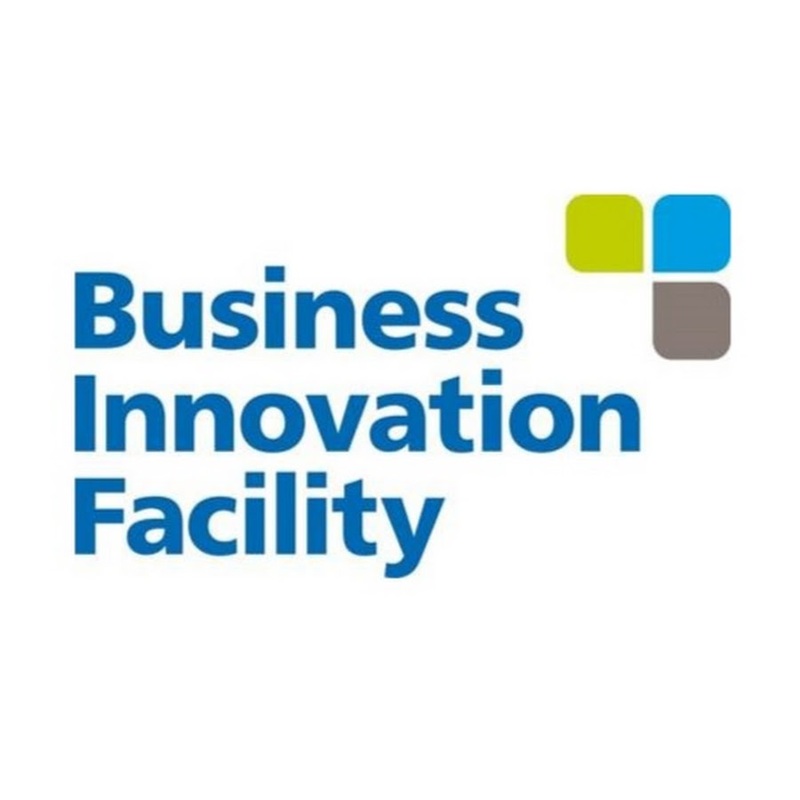 His quest to provide and facilitate implementation of practical and transformative solutions led to him taking on functional and top management roles in various organisations, including MTN Nigeria, MTS First Wireless and Food Concepts Plc, which he left as Deputy Managing Director (DMD) in January 2012. Prior to joining Sahel, he was an Independent Consultant on the Human Resources Component of FEPAR (Federal Public Administration Reform) programme, a Department for International Development (DFiD) sponsored project which provided technical assistance to select Central Administrative Agencies in the Nigerian Federal Public Service. He sits on the Board of Dayntee Farms Limited. Olaniyi holds a B. Pharm (1st Class) degree from the University of Ibadan. He is the 1990 Best Graduating Student of the College of Medicine, University of Ibadan. Mezuo has a 20-year career in a broad spectrum of finance related roles in private equity, investment banking, and corporate finance.  Over the past seven years, Mezuo has worked extensively within the agribusiness sector in West Africa and across a broad range of crop value chains. Mezuo started his career with the corporate finance team of the Sabre Group in Dallas in 1995, and then worked in J.P. Morgan & Co’s mergers and acquisitions group in New York. 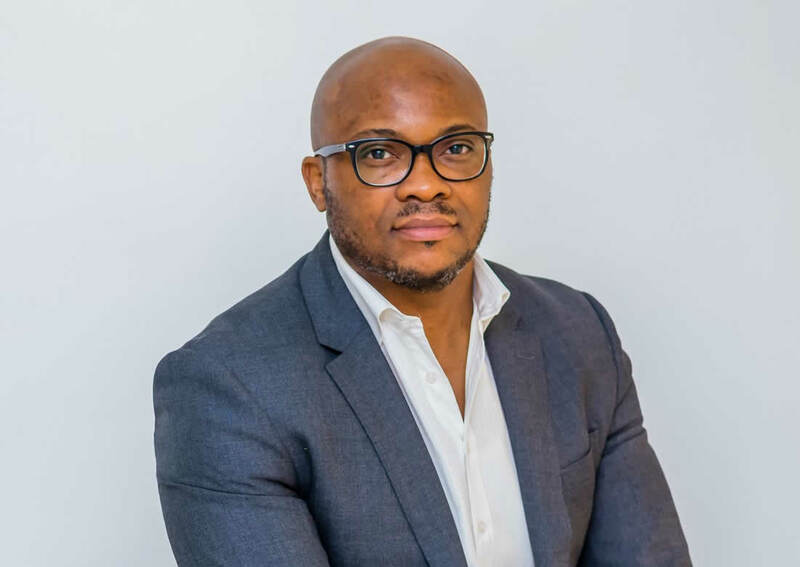 He was previously a Partner at AFIG, a private equity firm covering 28 countries in West and Central Africa; and has also worked in leadership positions at SecTrust (now Afrinvest), Ocean & Oil Holdings, and MTS First Wireless. 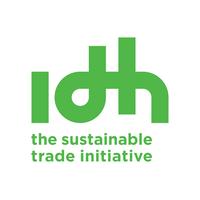 He resigned from AFIG to co-found Sahel Capital in 2010. He is also a Co-Founder/Chairman of AACE Foods, an ago-processing company based in Ogun State, Nigeria; is on the Editorial Advisory Board of BusinessDay Newspapers, and on the board of L&Z Integrated Farms. Mezuo holds a Master in Business Administration (MBA) from Harvard Business School, and received a B.Sc. in Industrial Management, with a minor in Information Systems, from Carnegie Mellon University. He is a 2007 Archbishop Desmond Tutu Fellow and a 2015 Eisenhower Fellow. Tunde has over 20 years’ experience working with major multinational FMCG businesses in Nigeria as General manager of the 7up Bottling Company, Aba Region, Project and Plant manager at the Coca-Cola Hellenic Bottling Company. He has also played several technical and managerial roles at Unilever Nigeria Plc and had his Graduate Trainee program with West African Portland Cement (Now Lafarge Africa Plc) and rose up to be a supervisor after 2 years training at the firm. Tunde is a PhD in Management student at the Walden University, Maryland, and had an M.Sc. in Logistics, Procurement and Supply Chain Management from University of Salford, Manchester after an M.Sc. in Mechanical Engineering from The University of Lagos. He is a member of the Chartered Institute of Personnel Managers, and a COREN registered engineer. Kayode holds Masters degree in Chemical Engineering and has 18 years experience working with Coca-Cola Hellenic company growing his career from a Shift Quality Assurance Manager to the level of a Plant Manager in Asejire plant, and Jos plant. Ifeolu obtained Masters’ Degree in Agricultural Extension and Rural Development from University of Agriculture, Abeokuta. 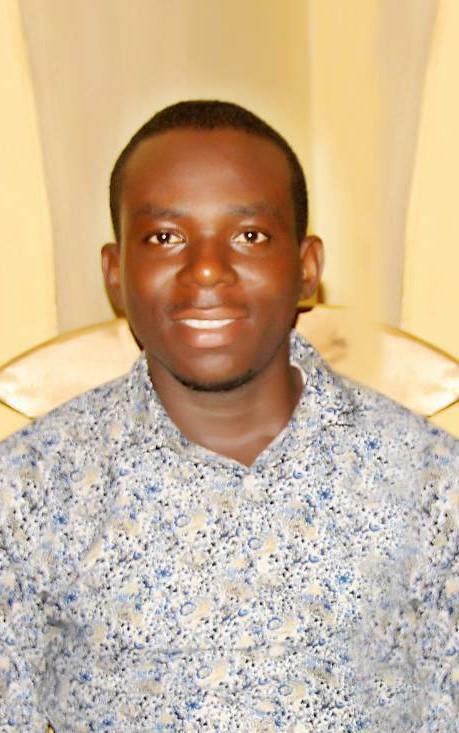 He is a certified business coach with 8 years’ experience in cassava farming; 6 years’ experience in outgrower programme and supply chain management; and 4 years top managerial experience in Agribusiness. He has led several donor funded projects sponsored by UKaid, DGIS, Rockefeller foundation, German corporation etc at various points in his career. He was the pioneer Outgrower Manager for Crest Agro Farms. Peter, a chartered accountant with over 10 years experience in Accounting and Finance is the Financial Controller of Crest Agro Products. 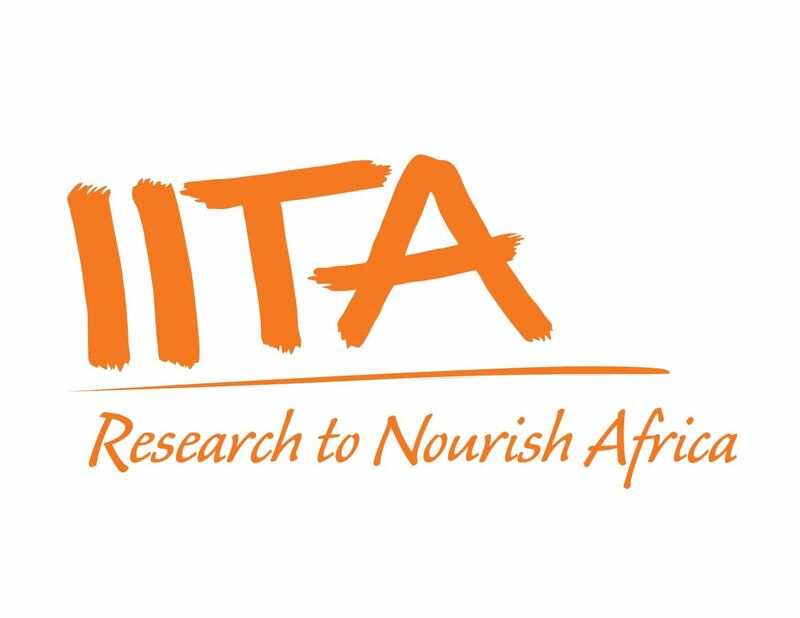 Peter most recently served as the Finance manager of the Okomu Oil Palm Company Plc. He also worked at Horwath Dafinone(Chartered Accountants) where he trained as an accountant. Peter holds a B.sc in Accounting from Ambrose Alli University, Ekpoma and he's a member of the Institute of Chartered Accountant Of Nigeria.